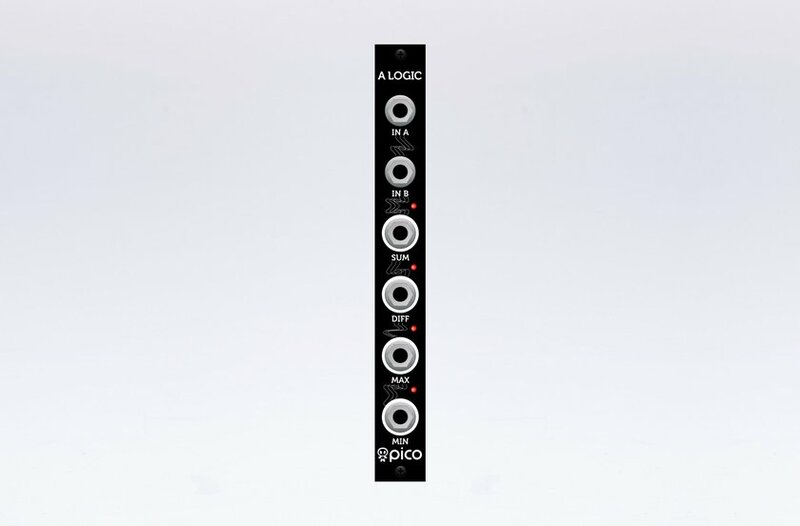 Erica Synths Pico A LOGIC module is our CERN Hadron Collider for CVs! It takes two incoming CVs and outputs momentary SUM and DIFFERENCE of both CVs as well as follows curves MAXIMUM and MINIMUM values of both CVs. 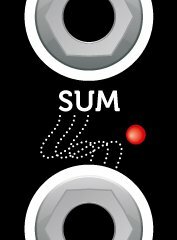 You can try patching audio signals into both inputs and get distinct ringmodulation and waveshaping effects.